Snapchat is a Messenger, in which the messages destroy after even a short period of time. Here, pictures and short videos are sent, which can be additionally equipped with text or paintings. There are also a few filters. 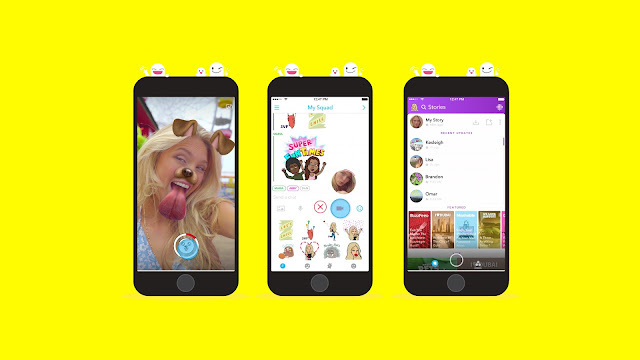 Evan Spiegel, CEO of Snapchat, has made a video to the Declaration of Snapchat.